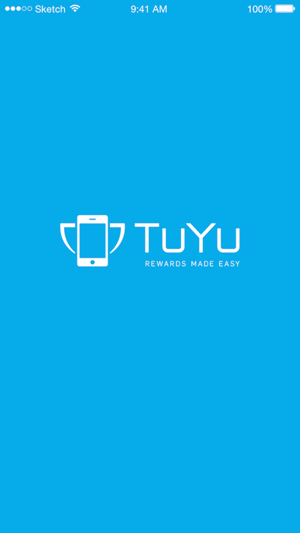 TuYu is an awesome preloaded mobile rewards application. 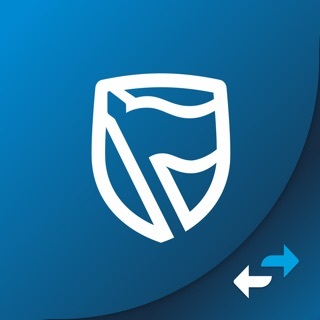 Users are able to use their preloaded balance, to perform swift and secure in-store transactions. 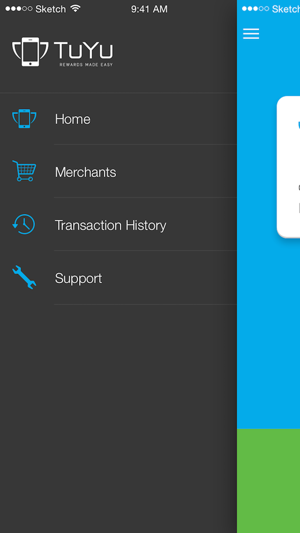 All participating retailers are listed in the app, and gives the user distances to their closest stores. 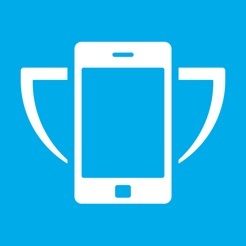 * Spend your monetary reward at any of our participating retailers, by using your phone. * Find great retailers around you. 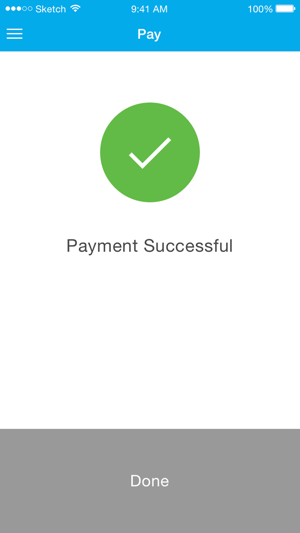 * View your transaction history, including reward top-ups. * Receive and redeem rewards from your employer. * Look cool while spending your hard earned reward. 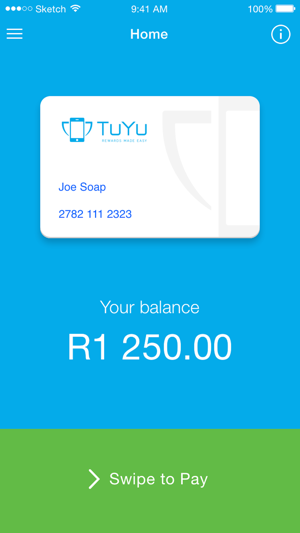 TuYu is currently available in South Africa, and you can use it once your app has been loaded by your employer or manager. We are constantly adding additional retailers to the app, so keep checking the "Search Stores" page in the app. 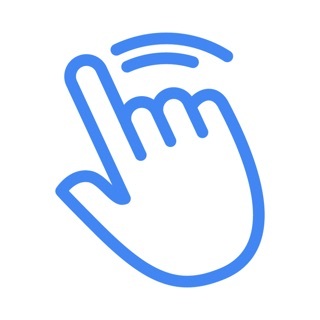 TuYu is completely free to download and use.